Facial hair removal is part of every women's regular beauty routine and it most painful and difficult to get the perfect result every time. You might be thinking about permanent removal method so you have a few things to do in the morning or you do what most of the women do like pulling out individual hairs by the root with tweezers ough!! and to be honest as someone who has done this so many years is really painful.Our amazing Flawless Epilator is a perfect solution for you and every woman among us. 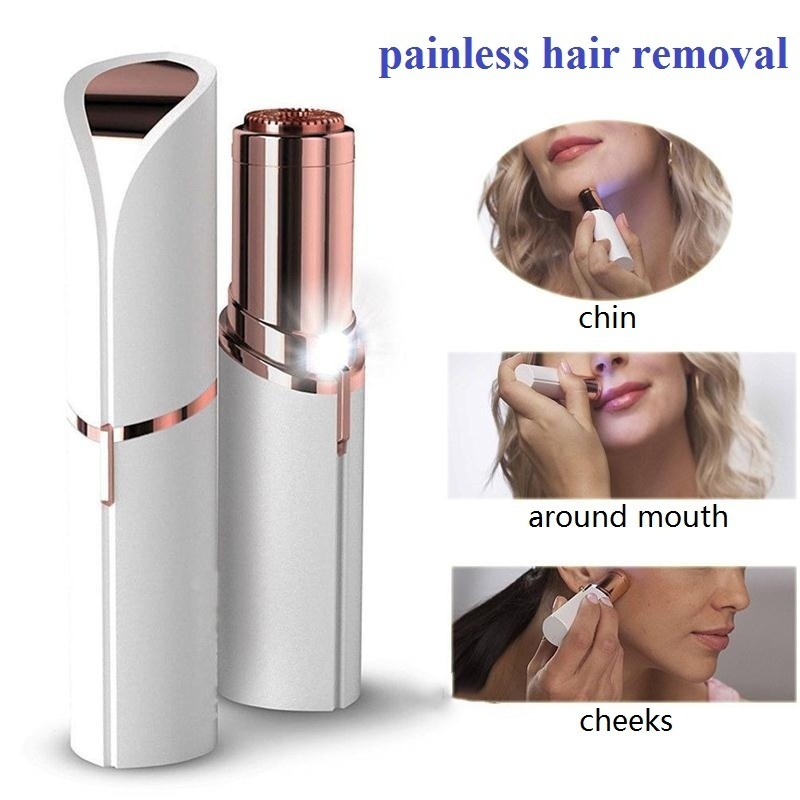 FLAWLESS FACIAL EPILATOR is gentle enough to use every- day completely removes facial hair instantly and painlessly from lips, cheeks, Built-in-light so you never miss a hair. 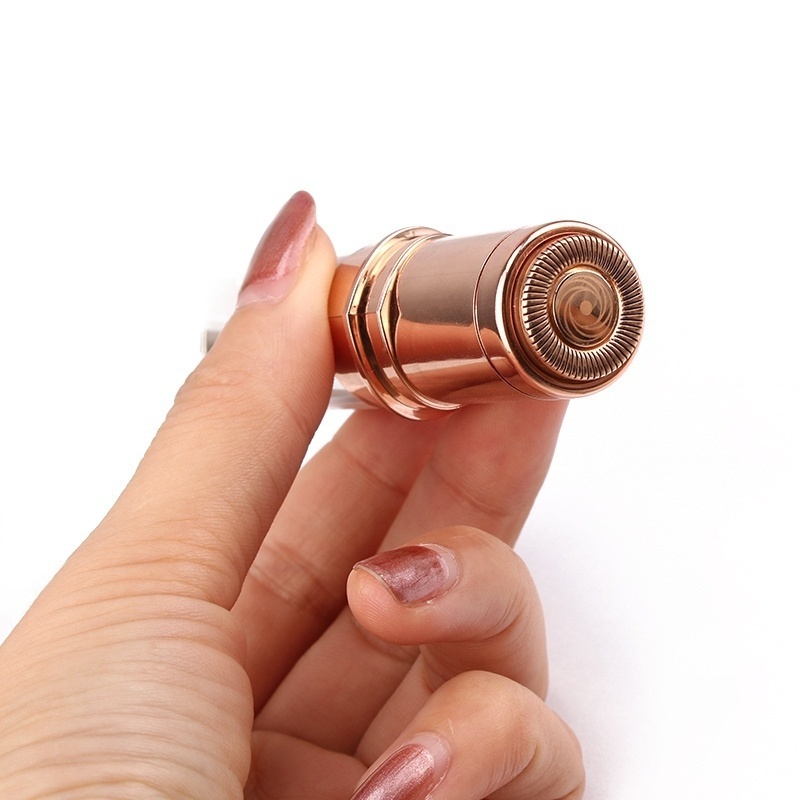 FLOWLESS EPILATOR: Is 18K Gold-Plated in beautiful rose gold and is completely hypoallergenic. Removes peach fuzz so make-up GLIDES-ON flawlessly. FLOWLESS EPILATOR: Is portable and designed to fit your purse so you can use on the go or whenever any hair pops up.